Celebrate autumn and our 10 year anniversary at the inaugural Hollis Montessori Family 5K - a family friendly event in Hollis, NH. The relatively flat course starts in the center of this scenic New England town and runs over paved and dirt roads. 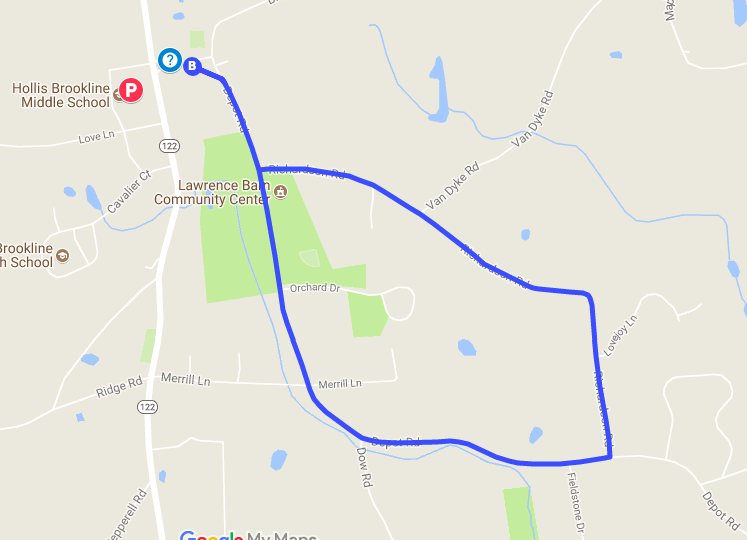 Race parking will be located at the Hollis Brookline Middle School, and the start/finish area, including registration, bib pick-up, and family activities, will be at Little Nichols Field, next to the Hollis Social Library. Race day registration and bib pickup begins at 8:30am. Event T-shirts will be available for $15 on a first come first serve basis (in limited sizes) if you were not able to order one online ahead of time. Family activities will be available at the start/finish area starting at 9:00am, and continuing until 11:00am. Racer refreshments, awards, and a raffle will take place following the race. Awards will be given for top 3 overall male/female finishers, as well as first place finishers by age group for male/female categories. Registered racers will be eligible for raffle prizes. 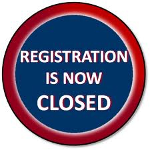 Online registration closed on Thursday Oct 18 at 4pm. If you would still like to participate, race day registration begins at 8:30am on Saturday Oct 20. The race starts at 10:00am. Registration for adults will cost $35 and for youth 15 and under will cost $25. T-shirts will be available for $15 on a first come first serve basis (limited sizes available). Parking will be at the Hollis Brookline Middle School, and the race start/finish area is located at 2 Monument Square, next to the Hollis Social Library. Registration, refreshments and family activites are all located at the start/finish area. Family activities run from 9:00-11:30am. If you have further questions or concerns please contact me, Sarah, at ssallade@hollismontessori.org.